There are a few spaces currently available on our Nottingham Freestyle Development Camp. The week has two general themes; learning to train, and learning to compete – with the aim of working towards achieving the rides that meet your aspirations, both competitive or otherwise. 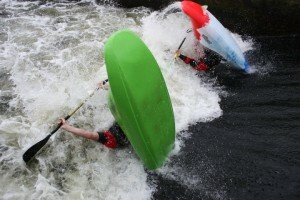 The camps are aimed at both intermediate and advanced paddlers. If you are just starting out in freestyle our coaches will fast track you forward. If you already have freestyle experience we guarantee to take you forward to the next level and open your eyes to new and progressive ideas such as new combo’s, and ride strategies. If you have an interest in the following development areas then this course would have great benefits for you. Learning the latest freestyle moves and combos. Linking manoeuvres and combos into routines. How to train effectively and be your best. 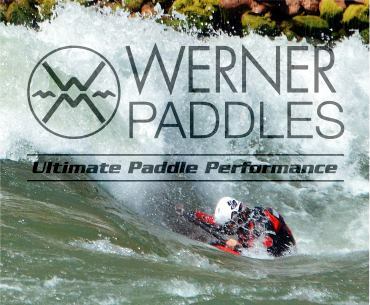 Injecting new creativity into your paddling. Learn to use video analysis and other tools to improving your learning curve. 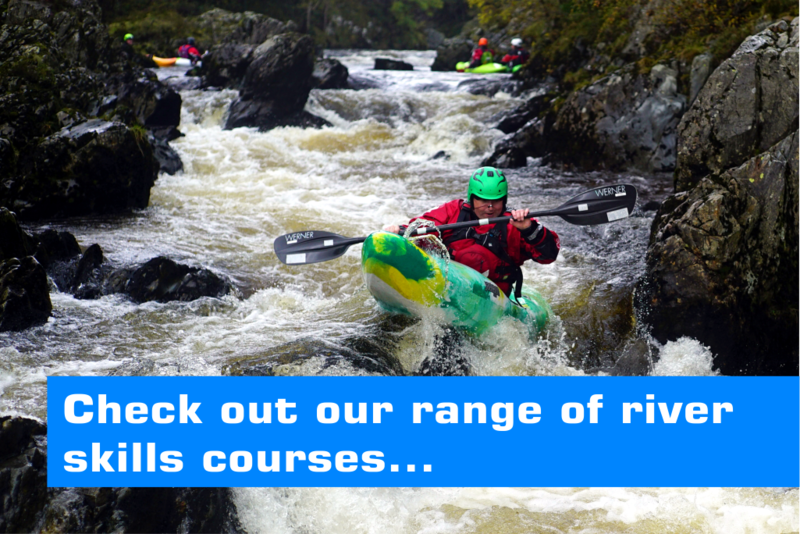 Understanding river features and maximising on their potential. Ride planning and maximising your rides scoring potential (optional). 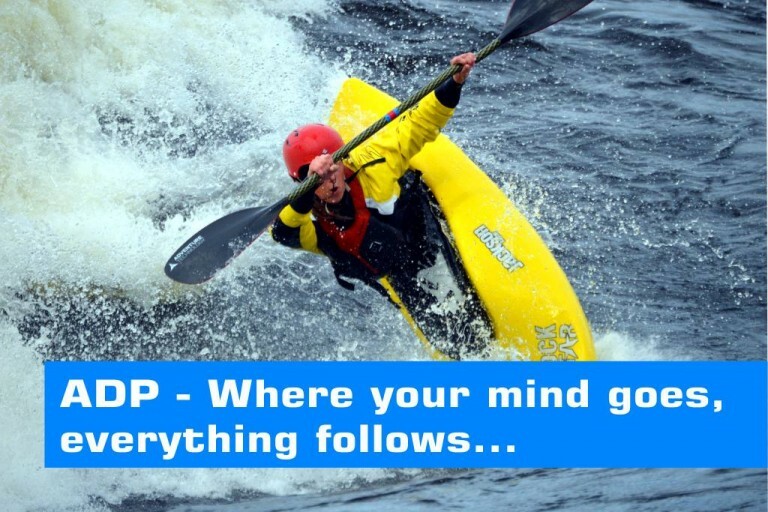 Gain action plan to promote your continued development. 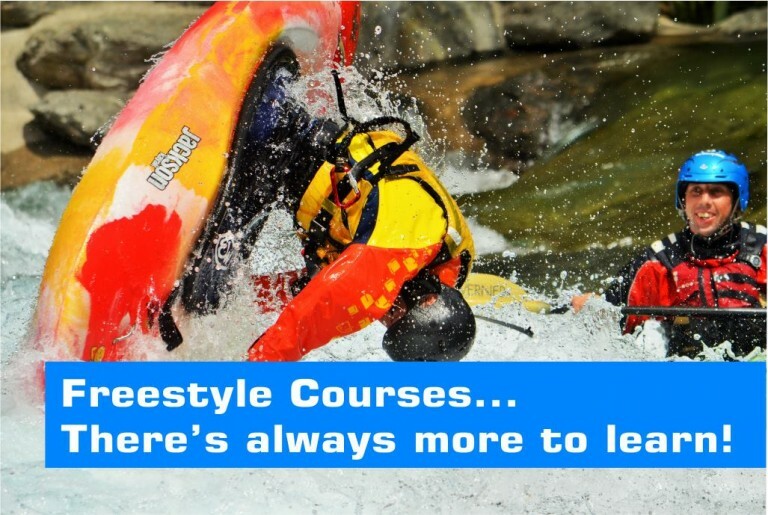 Pre requisites: In order to get the best out of our freestyle camps you should have fundamental freestyle skills on Grade 3 water. 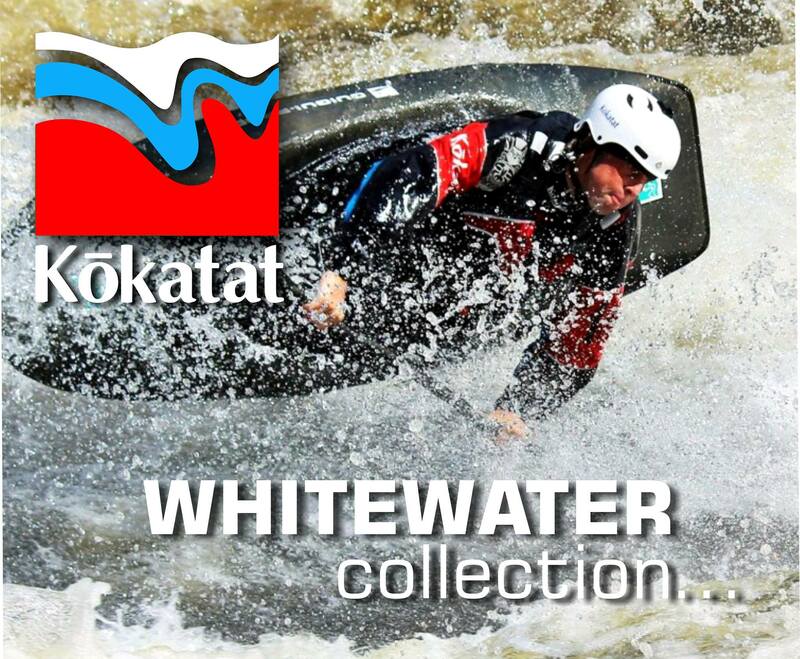 This includes manoeuvres such as surfing, green spins and a consistent white water roll. You should also be reasonably fit.